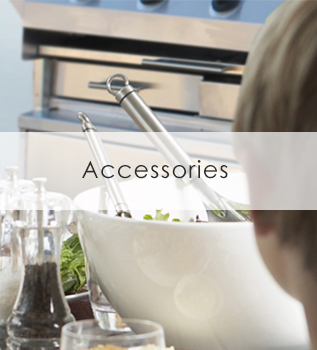 Chef is a South African company, with our headquarters situated in the beautiful city of Cape Town, South Africa. 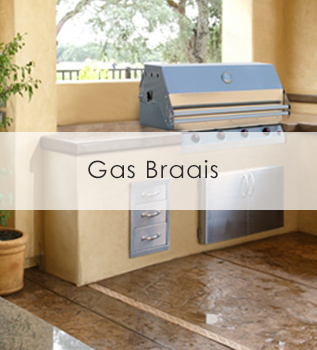 The Chef brand was born in 1991 and has been the proud manufacturer of top quality stainless steel gas braais ever since. 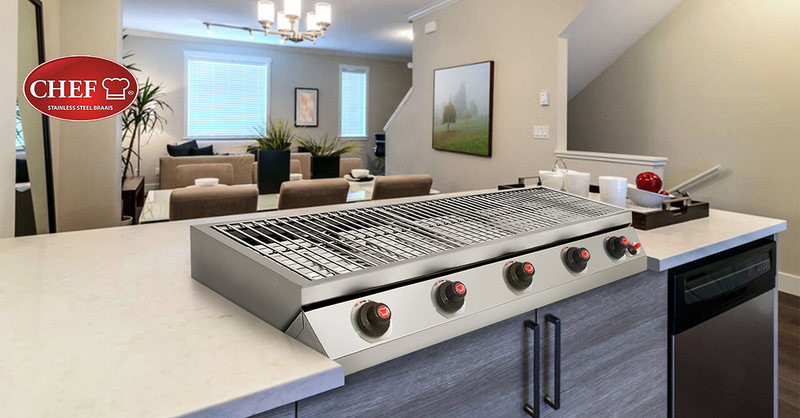 With its modern design and elegant finish our Chef range consists of Mobile Stainless Steel Gas Braais, Built-in Stainless steel gas braais as well as stainless steel charcoal braais. 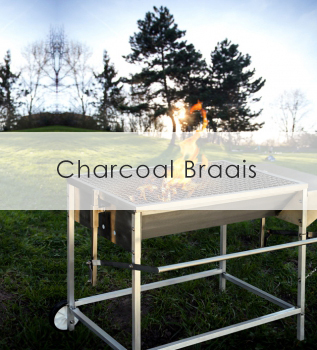 Our wide and versatile range of stainless steel braais allows you to experience the utmost enjoyment in quality cooking in the comfort of your home, on your patio, next to your swimming pool or even on the deck of your yacht. 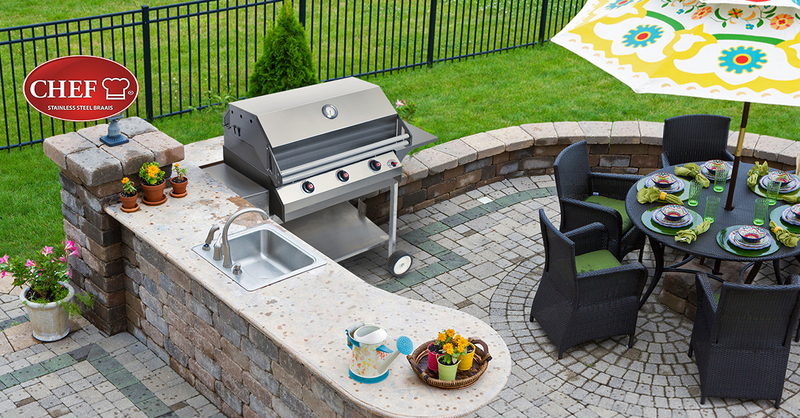 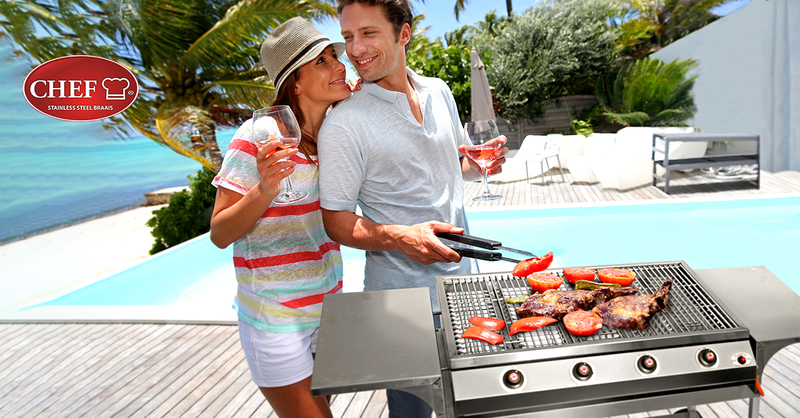 Each and every Chef stainless steel gas braai is handcrafted in South Africa, by South Africans. 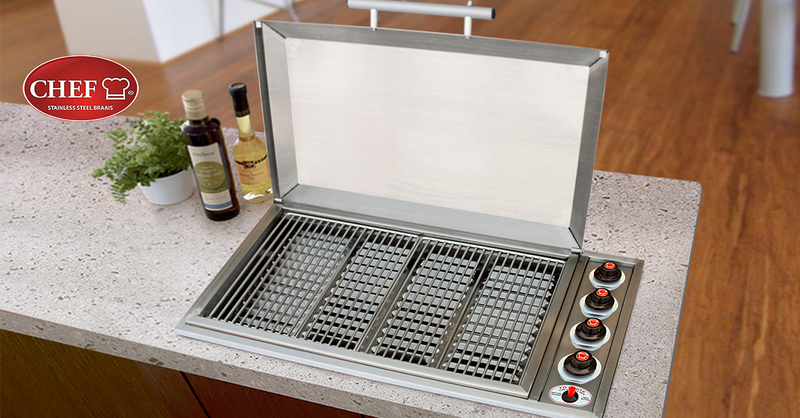 With our patented heat collector panels, high pressure gas system and grade of stainless steel used a Chef stainless steel gas braai is simply in a league of its own.